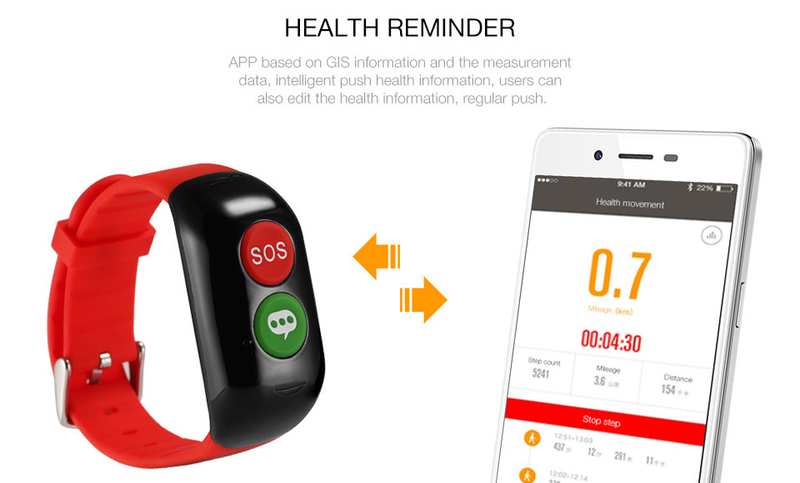 1PCS Kids gps tracker per gift box,weight: 0.09KG/BOX.Size13.7*6.6*6.6CM. 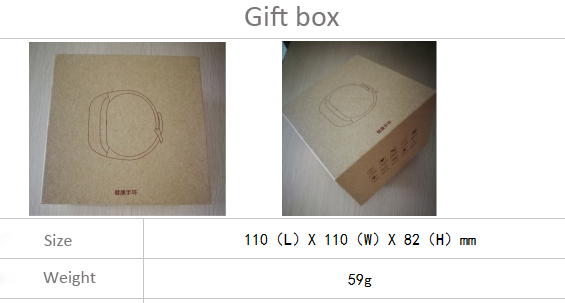 100 gift box of Kids gps tracker per carton,weight:10KG/Carton.Size:58*36*36CM. 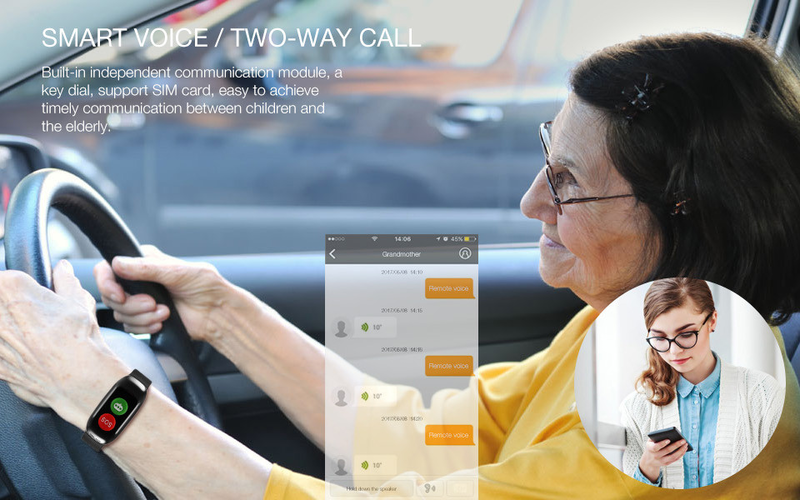 Bluetooth 4.0.it helps people to get help once in an emergency,especially usfully for elder people and Kids. 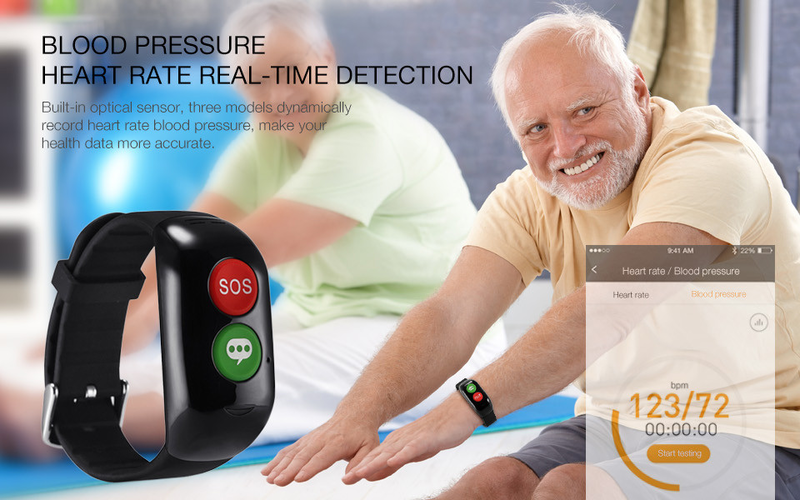 It with live tracking, emergency call,Heart rate monitoring,blood pressure monitoring,Medication reminder function.Sales well in many countries now. 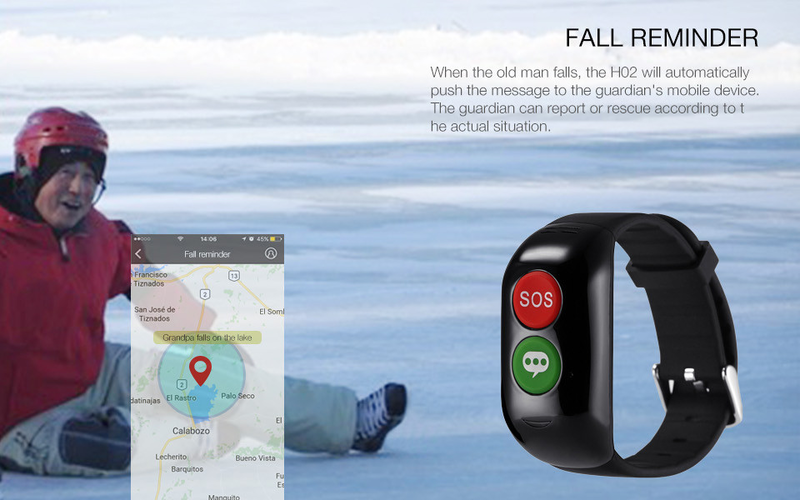 livetracking, emergency call,Heart rate monitoring,blood pressure monitoring,Medicationreminder,and so on. 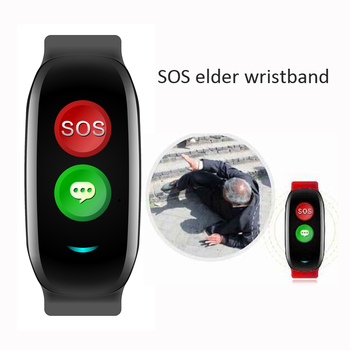 SOS Panic Button GPS Trackers is a wearable smart devices, containing three dimensional motion sensor, vibration motor.You can record exercise, sleep and other real time data everyday with the wristband, these data synchronization with smart phone, guiding a healthy living life style Sync your data.With SOS function,you can get help form others once in an emergency. Good quality: 100% quality control, our QC test every process, and all the items to ensure quality. 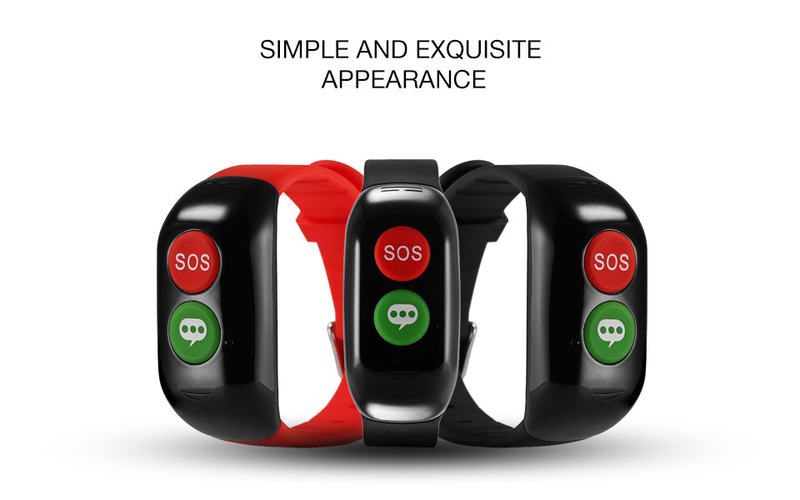 Reasonable price: We have our in-house production lines, give all buyers the best prices. 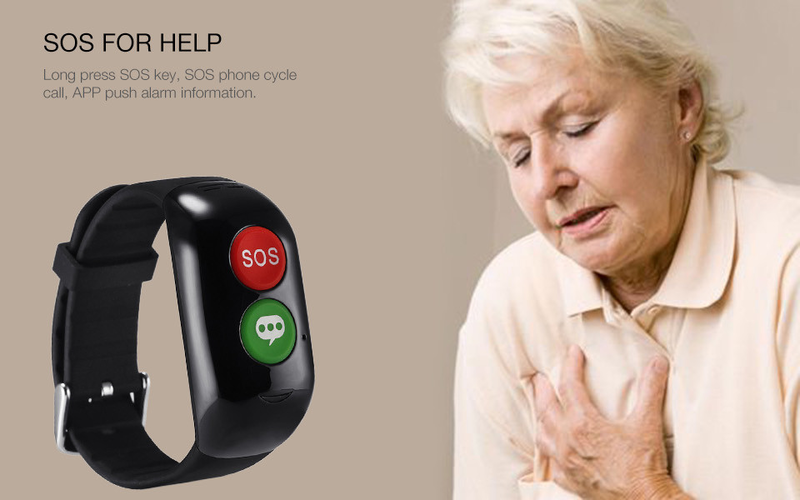 Timely delivery: Shorter lead time than 98% suppliers, 99% of customers orders can be finished in time, and be shipped timely. Warm service: Good previous/in/after sales services are provided, 1 year warranty is provided, for warranty terms. 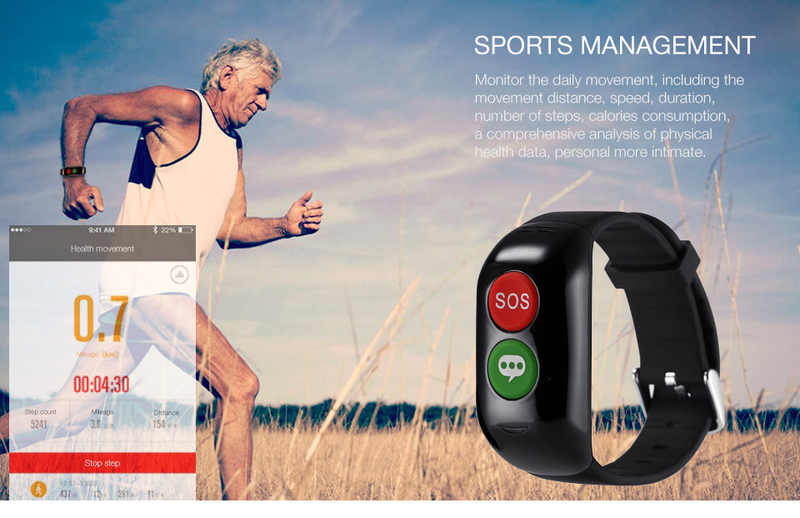 Wearme is original manufacture of Kids gps tracker, 1000m2 factory area, 10 more engineers to charge the appearance design, App programme, hardware testing and other sides separately. 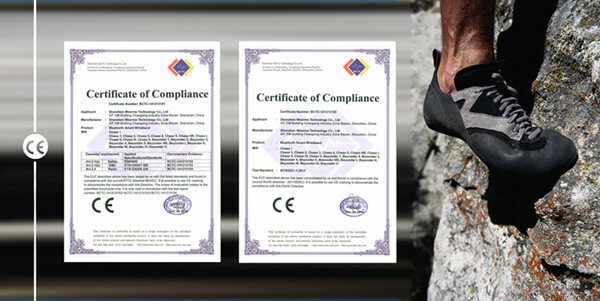 All our products are passed CE, RoHs certificate,"Quality is the soul of product, which is the base of service at the time." 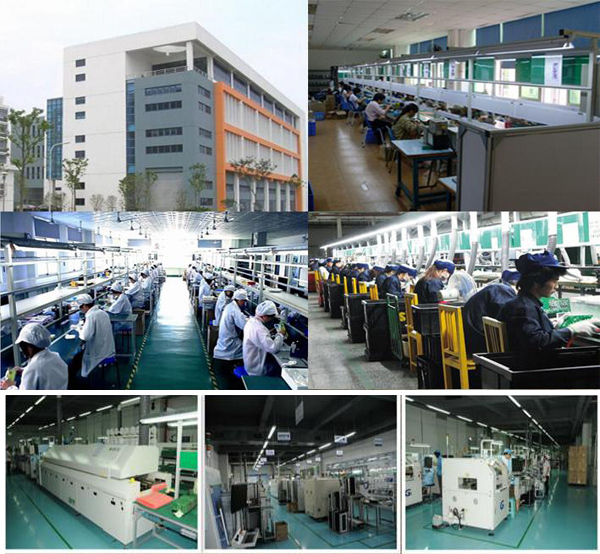 We have our own QC Department and After-sales Department to provide quality products and best service. 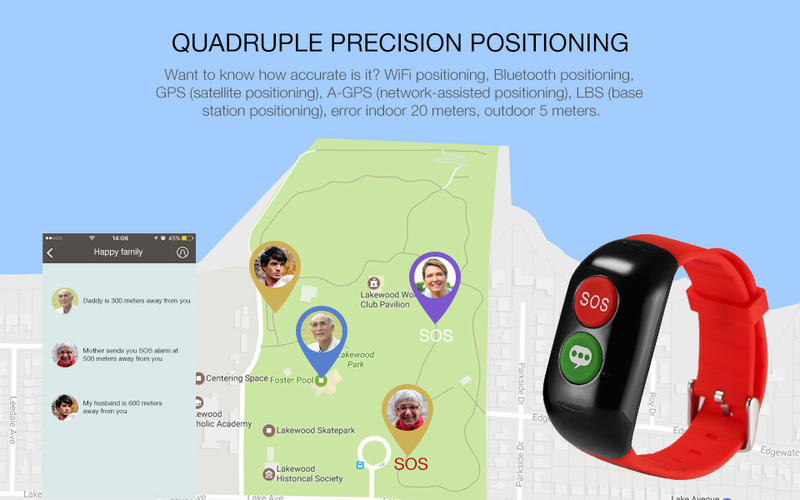 Q1: How do we place an order of Kids gps tracker? A1: Please kindly send mail or leave messages on alibaba with your specific item, quantity, color or other specifications, we will reply you ASAP. A2: We accept PayPal, West Union, T/T. 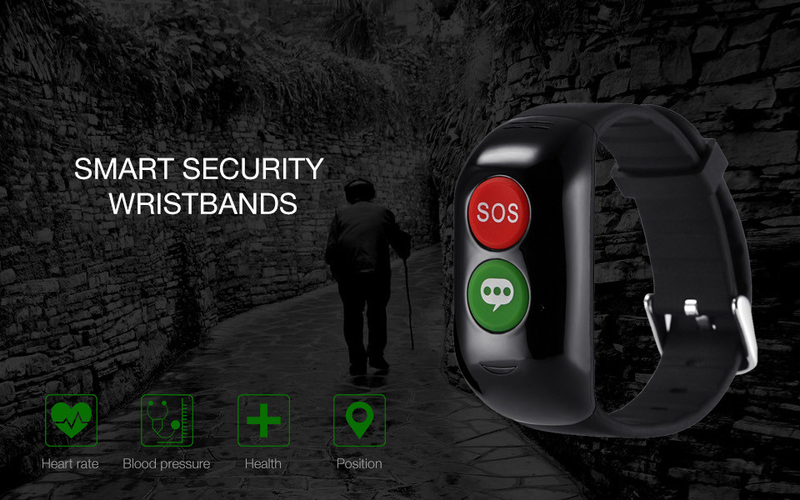 OEM/ODM content: wristband, package, App and whatever you want. 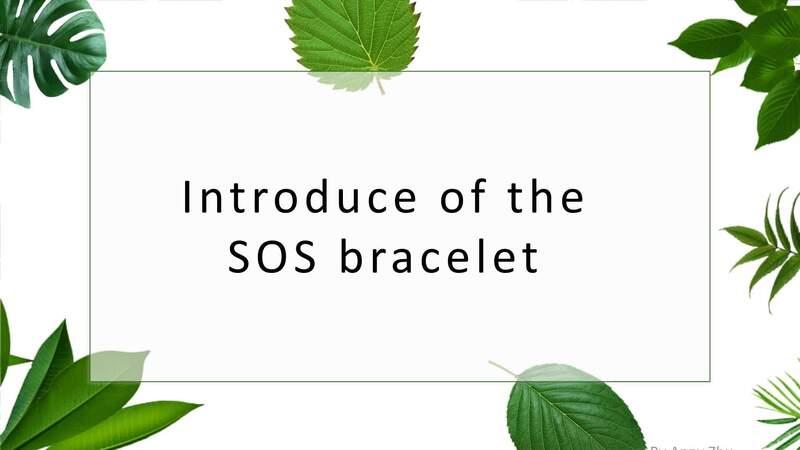 Q4: What’s the warranty period for the purchased items? A4: 6 months from the shipping date. 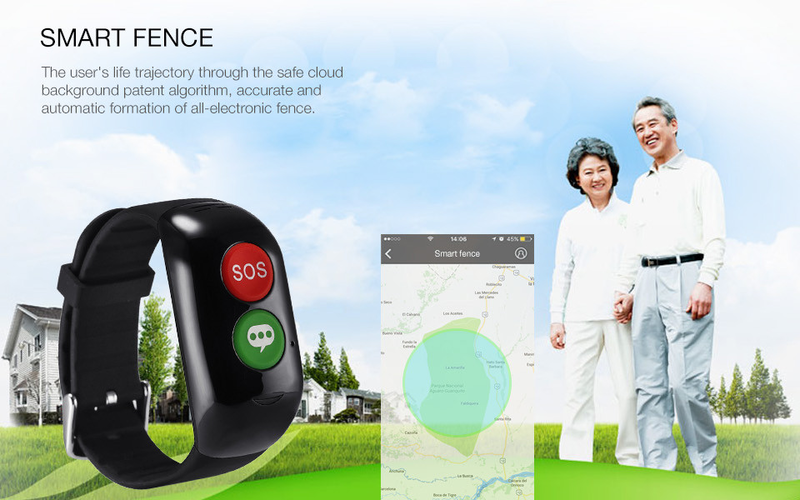 If you are interested in our Kids gps tracker, please feel free to send inquiry.